This is a simple presentation for young learners and elementary. 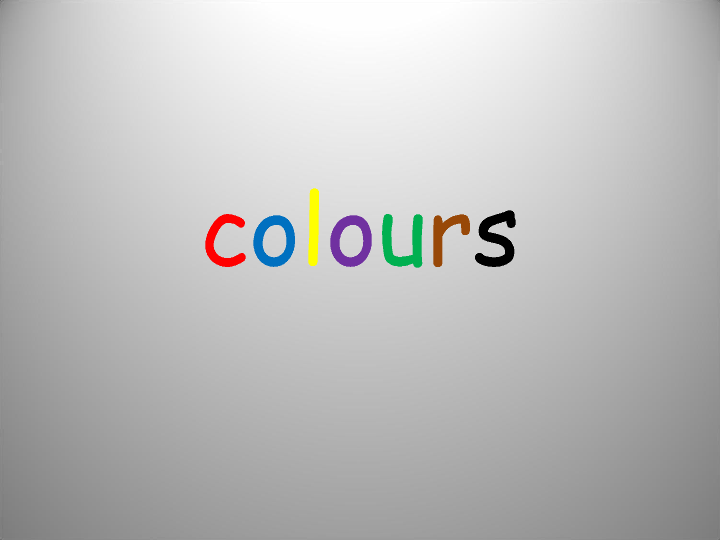 It can be used either to introduce or to revise colours. 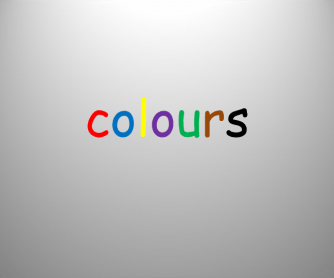 Each page contains a shape filled with certain colour and its name. I use it with my 1st graders to introduce, revise colours and even check students' progress.